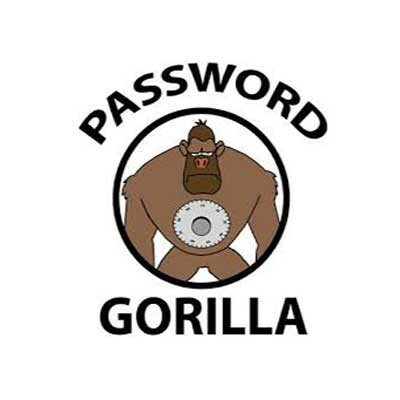 Password Gorilla is a password manager and personal vault that can store login information and notes. The application consists of a single executable that allows you to create a database and save it to a specified location. The encrypted database can only be read in Password Gorilla of course, but the database is actually a different file, separate from the application, so you can create several databases if you wish. Can create groups and subgroups to organize passwords and sites. Can import password databases saved in CSV format. Automatically locks the database after a defined amount of minutes. Can clear the clipboard after specified number of seconds. Users can set what double-clicking a login does: open a browser directed to the URL, copy password to clipboard, edit login or do nothing. Can copy username and password to the clipboard with keyboard shortcuts. Cons: Exported files are unencrypted plain text files.